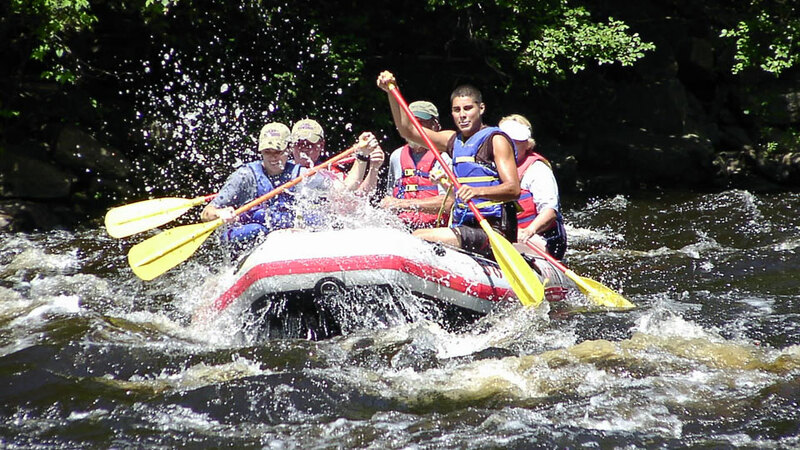 Take your friends white water rafting down the Lehigh River in the Poconos. Join us on a special dam-release day to discover one of the prettiest and most pristine places in the tri-state area. There’s enough big whitewater action to get really soaked, yet the trip is still ideal for first-timers. 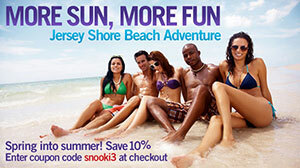 An adventure trip to escape the city for excitement with friends and to cool off on a summer day. Our rafting package includes: all the rafting equipment, round-trip transportation from NYC in a luxury motor coach, shuttle service to/from the river, pre-trip instruction, a river lunch, free use of all the facilities and changing rooms at the Whitewater Challengers Rafting Center, and, of course, experienced river guides for the trip itself.